Jerry Windley-Daoust is an editor, a writer, and publisher at Gracewatch Media. Formerly a development editor at Saint Mary’s Press in Minnesota, Windley-Daoust has written several books, including a compilation of short stories called Waking Up Bees, and a high school senior retreat, Answering God’s Call to Covenant. One of his short stories, “Bury Your Dead”, won the Minnesota Monthly Tamarack Award in 1997. 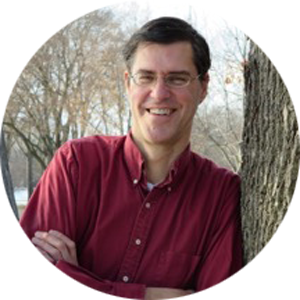 Windley-Daoust currently lives in Winona, Minnesota, with his wife, Susan, and their five children.